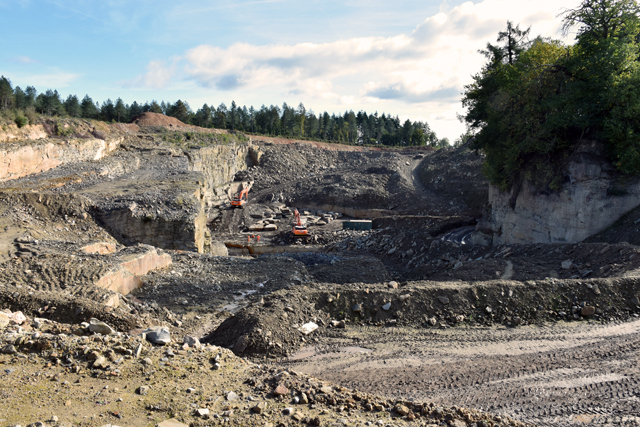 A couple of weeks ago I visited the quarry and production plant at Forest of Dean Stone. I organised the trip for the local Society of Garden Designer’s “cluster group” I coordinate and it was well worth the visit. 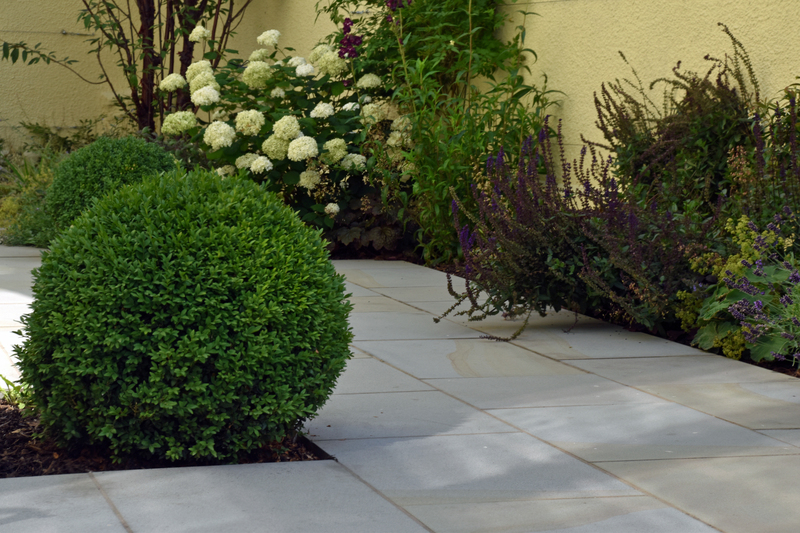 I used Forest of Dean pennant stone for one of my projects in Monmouth last year. It’s such a beautiful stone, when it’s sawn it almost looks like velvet. I think as designer’s it’s so important to understand the provenance of the materials that we specify and how they are extracted. 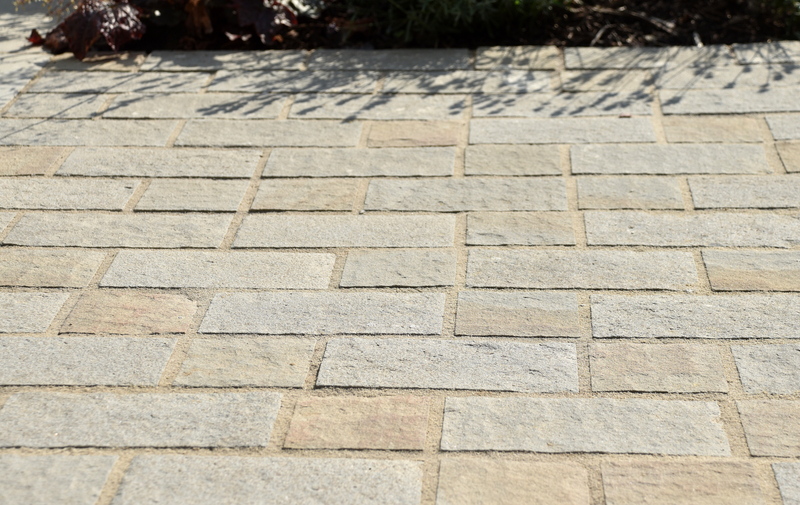 In the context of the full range of paving available to us, sawn pennant stone is in the upper price bracket. But understanding the processes involved from extracting it at source to delivering it to site, quickly demonstrates why it costs what it does. 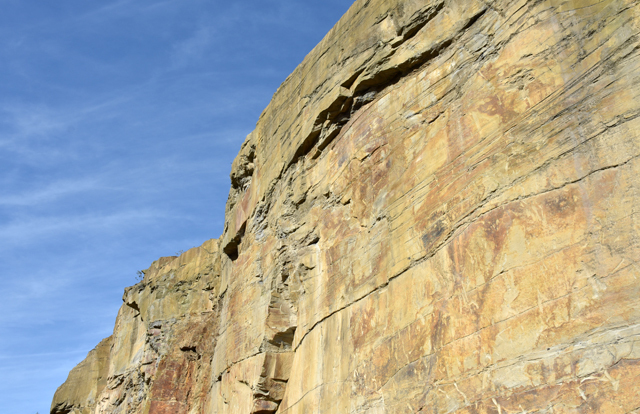 The nature of Forest Pennant means that it can’t be split in the same way as other stone, such as Indian Sandstone, can be. So there is no riven material produced. 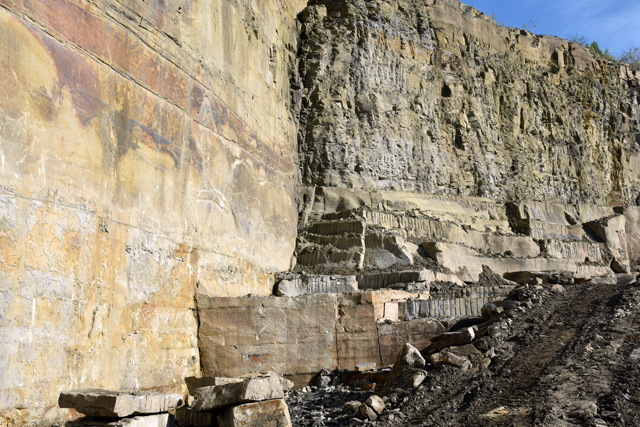 The only rustic stone that comes from the quarry is natural walling stone, which is cropped to manageable sizes at the quarry itself. 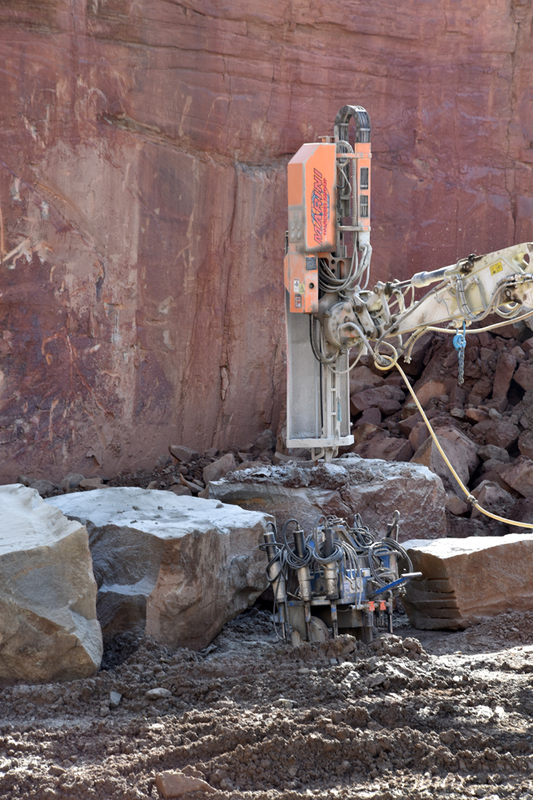 The stone for paving is extracted in lumps and taken to the processing plant nearby where it’s then cut with a huge diamond saw and finished, often by hand, by skilled craftsmen. 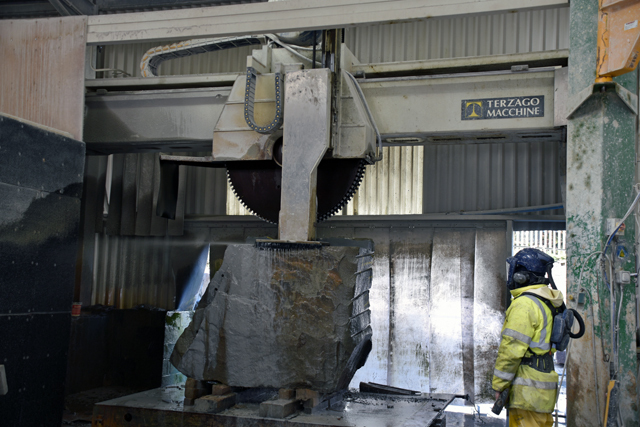 As well as sawn paving, Forest of Dean Stone produce walling stone and more decorative pieces such as finials, copings and bull-nose step treads. 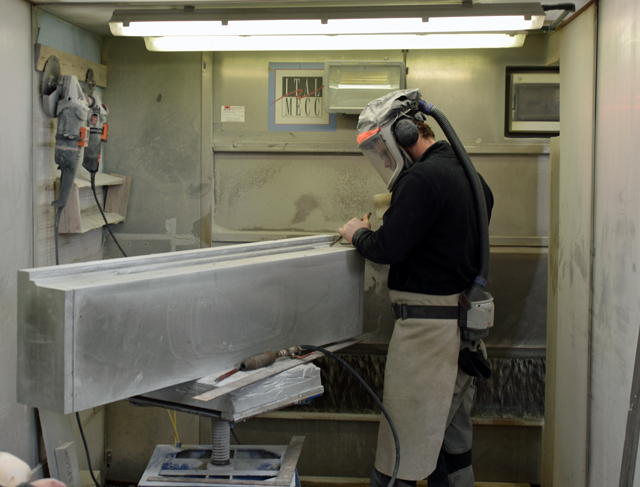 A full range can be seen on the Forest of Dean Stone website (fodstone.co.uk).